Northwestern University scientists have developed a new family of compounds that could slow the progression of Parkinson’s disease. Parkinson’s, the second most common neurodegenerative disease, is caused by the death of dopamine neurons, resulting in tremors, rigidity and difficulty moving. Current treatments target the symptoms but do not slow the progression of the disease. The compounds work by blocking calcium. The compounds target and shut a relatively rare membrane protein that allows calcium to flood into dopamine neurons. Previously published research by D. James Surmeier, chair of physiology at Northwestern University Feinberg School of Medicine, showed that calcium entry through this protein stresses dopamine neurons, potentially leading to premature aging and death. 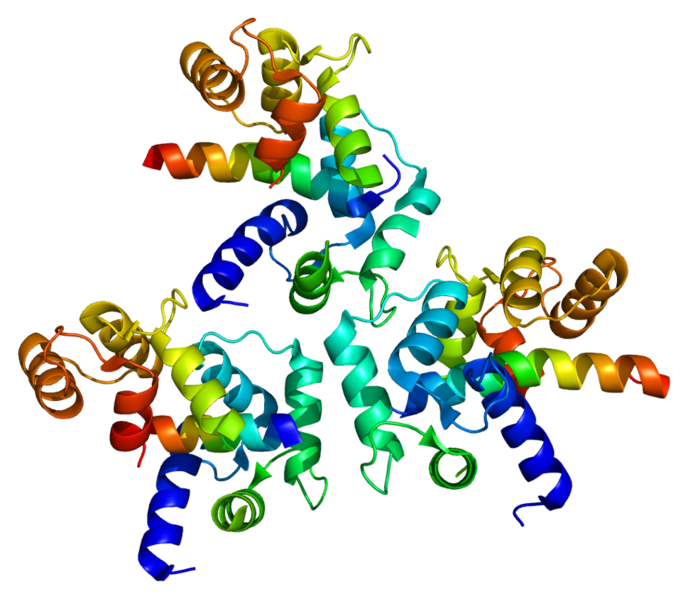 He also identified the precise protein involved — the Cav1.3 channel. “We’ve developed a molecule that could be an entirely new mechanism for arresting Parkinson’s disease, rather than just treating the symptoms,“ said Richard B. Silverman, the John Evans Professor of Chemistry at the Weinberg College of Arts and Sciences and inventor of the molecule that became the well-known drug Lyrica. The challenge for Silverman was to design new compounds that specifically target this rare Cav1.3 channel, not those that are abundant in blood vessels. In Surmeier’s lab, the drug developed by Silverman and Soosung Kang, a postdoctoral associate in Silverman’s lab, was tested by graduate student Gary Cooper in regions of a mouse brain that contained dopamine neurons. The drug did precisely what it was designed to do, without any obvious side effects. “The drug relieved the stress on the cells,” Surmeier said. For the next step, the Northwestern team has to improve the pharmacology of the compounds to make them suitable for human use, test them on animals and move to a Phase 1 clinical trial. “We have a long way to go before we are ready to give this drug, or a reasonable facsimile, to humans, but we are very encouraged,” Surmeier said. The research was supported by the Michael J. Fox Foundation and the RJG Foundation.